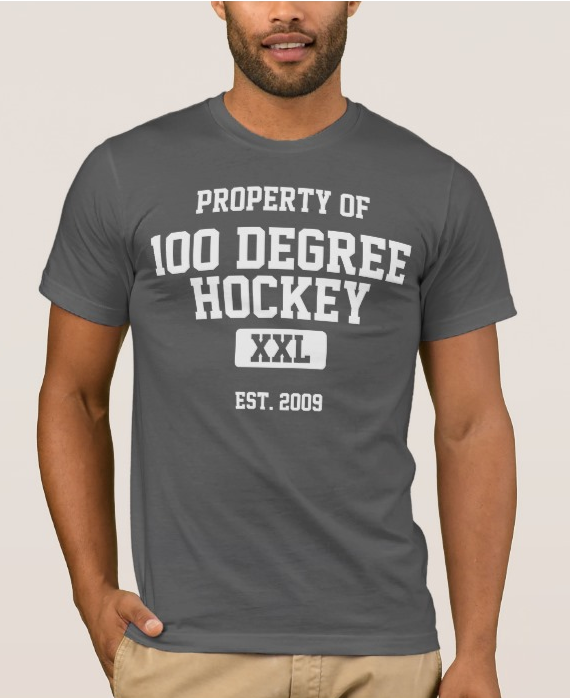 Did you feel that change in the winds just after the NHL announced their schedule and involvement in the 2014 Olympics in Sochi? That sudden death in all the wind currents (aka news stories) is the mid-summer doldrums. Let's take this opportunity to look at what we have to look forward to over the next few months. At some point in August, usually mid-month, the AHL releases the season schedule. In some prior years, they have announced the scheduled teams for each club ahead of this but did not do so last season. Many future and current Texas Stars will step onto the ice for the first time competitively together from September 5-9 in the Traverse City Prospects Tournament in Traverse City, Michigan. While I've never been myself, it is supposed to be a wonderful environment for the fans. Given how few make it to the event, diehards can rub elbows with GMs and head coaches in the stands, who are taking in the game from the same bleachers they are. Dallas will hold their training camp in Fort Worth from September 11-14. It's a change from some far-flung destinations (and planned destinations) of the past few years including Charlottetown, PEI and Boise, Idaho. The move fits into the club's overall strategy to become the 'hockey team of the Southwest'. By moving training camp to Fort Worth, Dallas hopes to open up some connection to Cowtown. 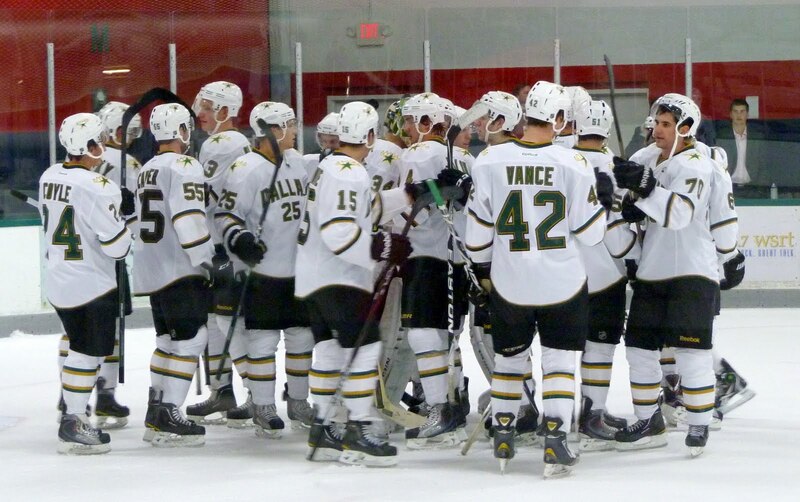 Immediately following training camp, the Stars will start preseason games. Their first few will be in traditional NHL arenas, but two will fall in AHL arenas within driving distance, if you're so inclined. Especially interesting to Texas fans is the September 20th game in San Antonio against the Florida Panthers. If you're willing to go more far afield, the Stars will also have a game against Edmonton at the COX Convention Center in OKC on September 27th. Then again, Dallas is quite a bit closer than OKC if you just want to see some Dallas Stars preseason hockey. Finally, during the preseason, Texas will start receiving players from Dallas to start their training camp in Cedar Park. Training camp should start in the last week of September with the preseason start for the AHL during the first week of October. Thanks for the post Steven. Catching a pregame in San Antonio sounds good especially if you make a weekend out of it. If I promise to take the girlfriend to the river walk I bet I could get her down there to catch the game. Training camp the last week of Sept and preseason the first week of Oct? The Stars have been giving away vouchers for free preseason games, and those vouchers expire Sept 30. The first actual home game is Oct 5. Given those two indicators, surely AHL preseason will begin in late September, rather than October, yes?